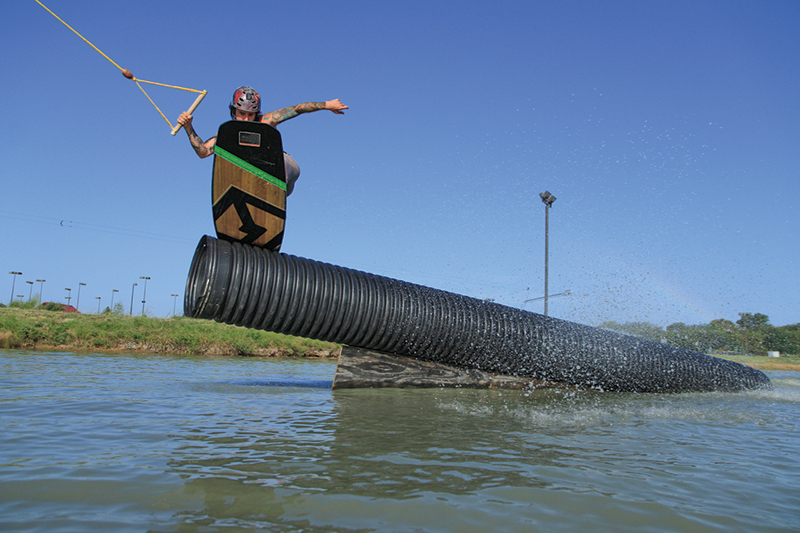 Wakesports manufacturers are scary good at assigning fearsome and obscure names to some of their boards — almost as good as world cultures are at naming the monsters that populate their mythology. In honor of Halloween, we have a frighteningly fantastic quiz for you. We’re willing to bet you can’t distinguish the four board names from the world’s mythological monster monikers. Give it a try. Or are you scared?